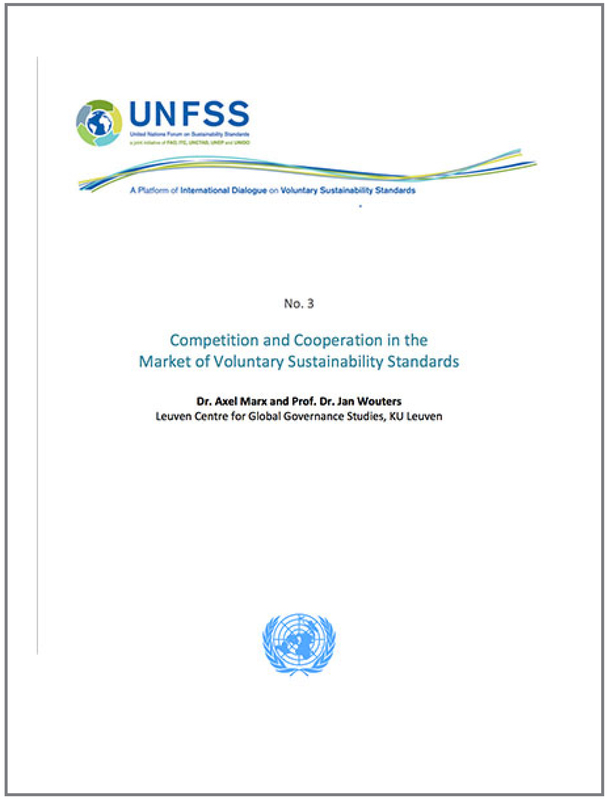 With the growth of standards and certification as the major tool for global production and trade to become more sustainable and for the private sector to demonstrate sustainability leadership, it is essential that there are ways to assess the legitimacy and performance of different initiatives. Company and government buyers, as well as NGOs and civil society groups committed to sustainable production, need clarity on which standards and ecolabels are delivering real social, environmental and economic results. How do approaches to sustainability for United States biomass compare and relate to other standards? The Forest Inventory and Analysis (FIA) Program of the United States Forest Service provides the information needed to assess America's forests. The United States land area covers nearly 2.3 billion acres. In 2012, the latest update to ERS's Major Land Uses (MLU) series, grassland pasture and range uses accounted for the largest share of the nation's land base, surpassing land in forest uses, which includes grazed forest land, for the first time since 1959. How can I show compliance with sustainability standard requirements? 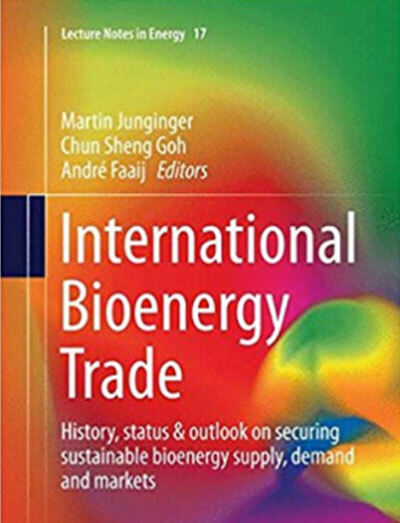 How is the sustainability of United States-sourced wood, pellets, ethanol and biodiesel assessed? USDA Forest Service. 2012. 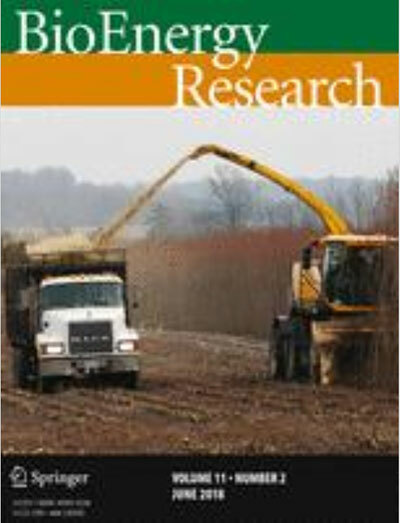 Future of America’s Forest and Rangelands: Forest Service 2010 Resources Planning Act Assessment. Gen. Tech. Rep. WO-87. Washington, DC. 198 p.